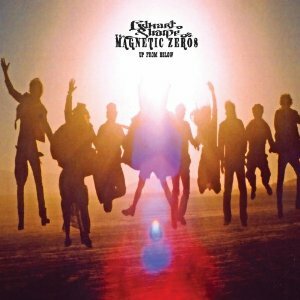 Edward Sharpe & The Magnetic Zeros are definitely a big summer buzz band and after you listen to this track you will understand why. They’ve played many of this summer’s top festivals, been featured in commercials and are currently getting airplay on 101x as Lynn’s staff pick. I first saw them on Letterman and have not been able to get “Home” out of my head since.